Margaret Burney Johnson, a native of Wilkinson County (Toomsboro, Georgia) and a retired Chatham County educator passed away on Sunday, May 1, surrounded by her loving family at St. Joseph Hospital. 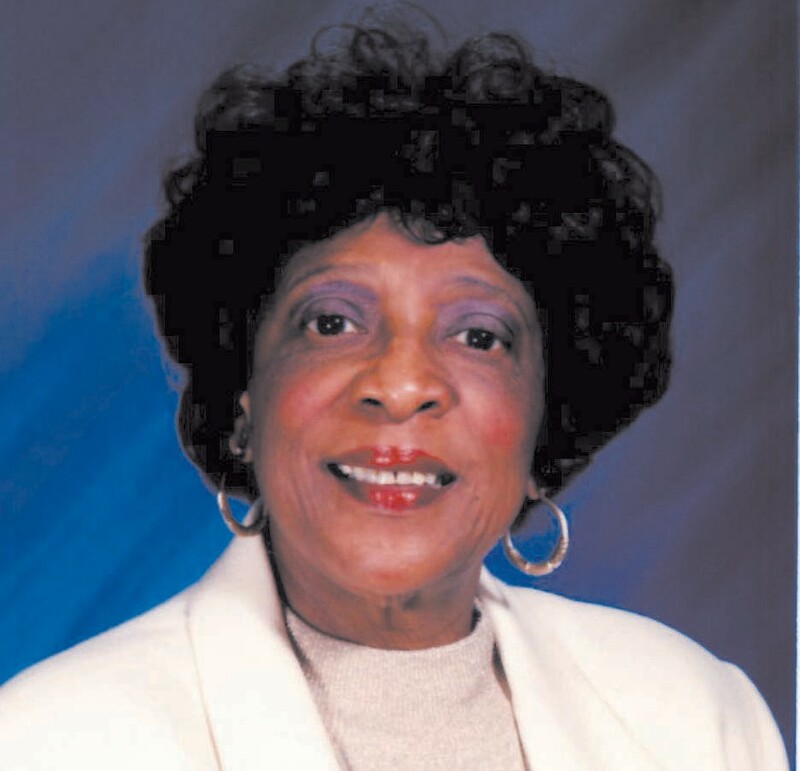 Mrs. Johnson was the oldest of six children born to Deacon and Mrs. Charlie (Susie) Burney, She entered the public schools of Chatham County in the third grade, at Florence Street Elementary School and graduated from Alfred E. Beach High School in 1955 as an honor student. Mrs. Johnson matriculated to Savannah State College (currently Savannah State University), where she earned the B.S. Degree in Elementary Education. Margaret continued her educational pursuit by enrolling in the Savannah State – Armstrong State Joint Graduate Center, earning the Masters of Education Degree. Later, she became certified in the area of Administration and Supervision through Georgia Southern College in 1978. Mrs. Johnson began her professional career as a first grade teacher and worked in several other capacities including Title I Reading Teacher and a Curriculum Specialist. Her dynamic leadership qualities were cultivated and recognized with an appointment as Principal of Florence Street Elementary School, where her educational training first began. She was appointed to serve as the Principal of Gadsden Elementary Magnet School, one of the first two magnet schools in the system. Mrs. Johnson was a devout member of the Tremont Temple Baptist Church where she served in several capacities throughout the years—Secretary of the Sunday School, a member of Young Adult and the George J. Faison Choirs. She was named Chairperson of the Building Fund Committee and headed the Executive Board of the Day Care Center. Amid her busy, busy schedule, Margaret found time to be a loving wife to Charles L. Johnson and a fastidious homemaker. They were married for fifty-one (51) years. She is also survived by one sister, Alma Burney Turner. Above all, she was a Christian woman who held fast to her belief and faith in God. Funeral Services are scheduled for 10 a.m. Saturday, May 7th at Tremont Temple Missionary Baptist Church. Adams Funeral Services are in charge.